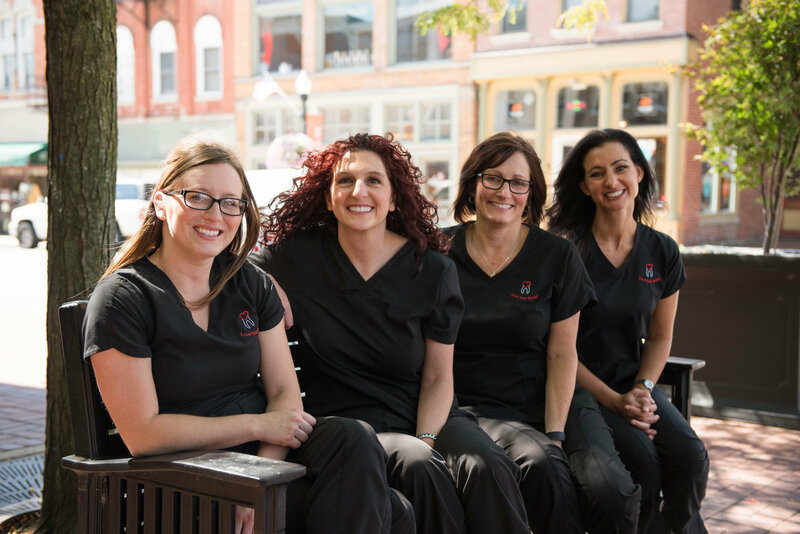 Our Front Desk and Dental Assistants - Love Your Smile! 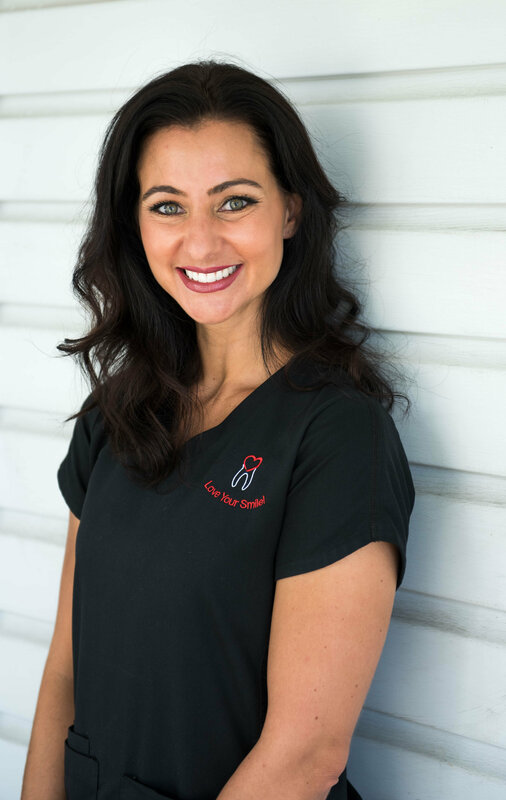 Alysia has been a team member since May 2009, but has been working in dentistry since 1999. Efficient as a chairside assistant and scheduling coordinator, Alysia keeps the office moving by overseeing clinical and administrative duties, as well as other top secret projects. In her free time, she is a fitbit and exercise enthusiast. Alysia and her husband, Mike, are parents to three beautiful daughters and their big puppy, Max. Angie has been a team member since April 2006. Angie is a Financial and Scheduling Coordinator. She and her husband Greg have been married for 20 years and have raised their two beautiful daughters here in Marysville (along with 2 dogs and a cat!). Angie enjoys bird watching, taking walks and spending time with family and friends. 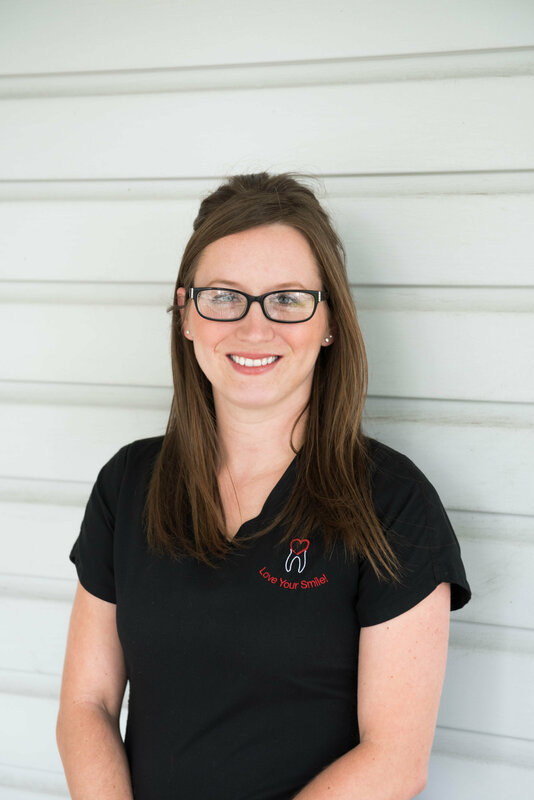 Missy joined our team in August 2016 as the Scheduling Coordinator for the Doctors. Missy graduated from Bowling Green State University with her B.A. 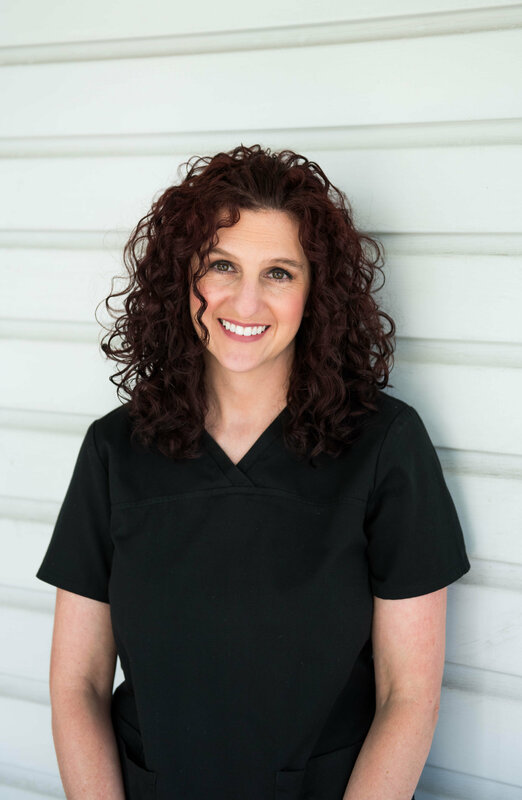 Degree and has worked in all aspects of dentistry since 1998, including: General, Oral Surgery, Scheduling and Insurance. Missy currently lives in Marysville with her husband and two kids. In her free time, she enjoys attending sporting events for her kids, cooking, beach vacations and trying out new restaurants! 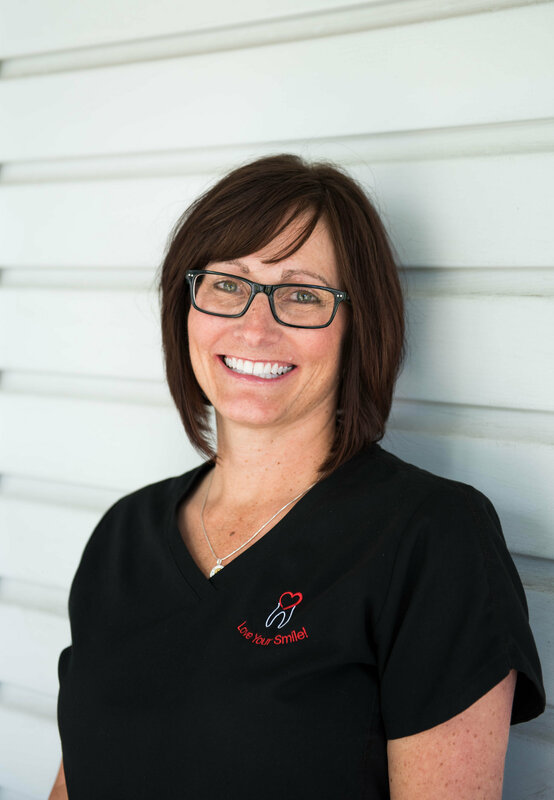 Tracy is our Lead Dental Assistant. She has been a part of our team since May 2008. She completed her EFDA (Expanded Function Dental Auxillary) and coronal polish training at The Ohio State University. Tracy is mother to three busy children, who never allow her any free time!